Leonardo DiCaprio is one of the finest actors of our time and each performance he gives is totally captivating. But why hasn't this screen god won an Oscar yet? He's been nominated four times, goddamit. 1. It had been 20 years coming. A young Leonardo DiCaprio earned a nomination for Best Supporting Actor for his role in 1993’s ‘What’s Eating Gilbert Grape’ as a mentally disabled teenager called Arnie. If you haven’t already seen this movie, Leo, alongside the always-delightful Johnny Depp, is astonishing. Tears will be shed, we assure you. Who won instead? Tommy Lee Jones for The Fugitive – much to Leo’s relief, apparently. The star has since said that all he could think about at the time of his first Oscar nomination was how terrifying it would be to have to give an acceptance speech in front of that many people. Bless. 2. He managed to pull off a South African accent. 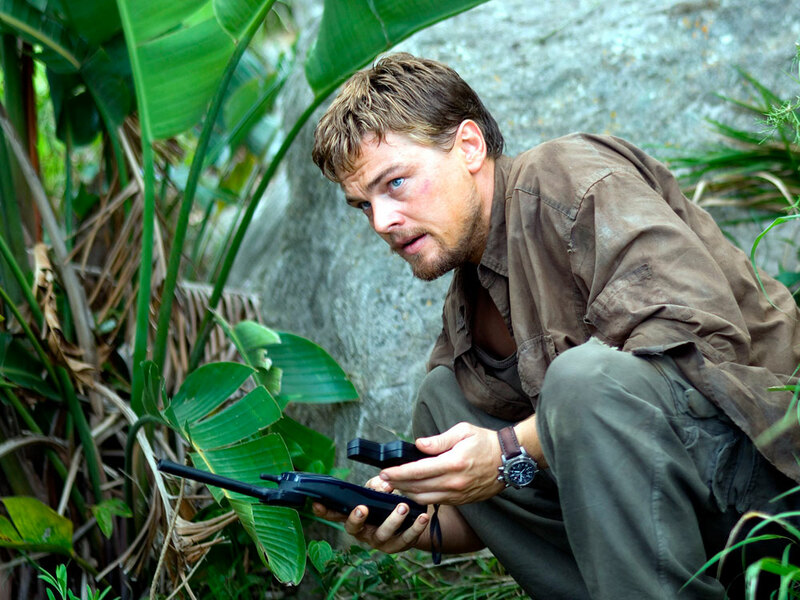 Leo was nominated for Best Actor in 2006’s Blood Diamond, but again was denied the win. We think he should have won (obvs) for his almost flawless South African accent alone. Oh, and for shining a light on the important issue of conflict diamonds, of course. 3. He developed OCD for a role. 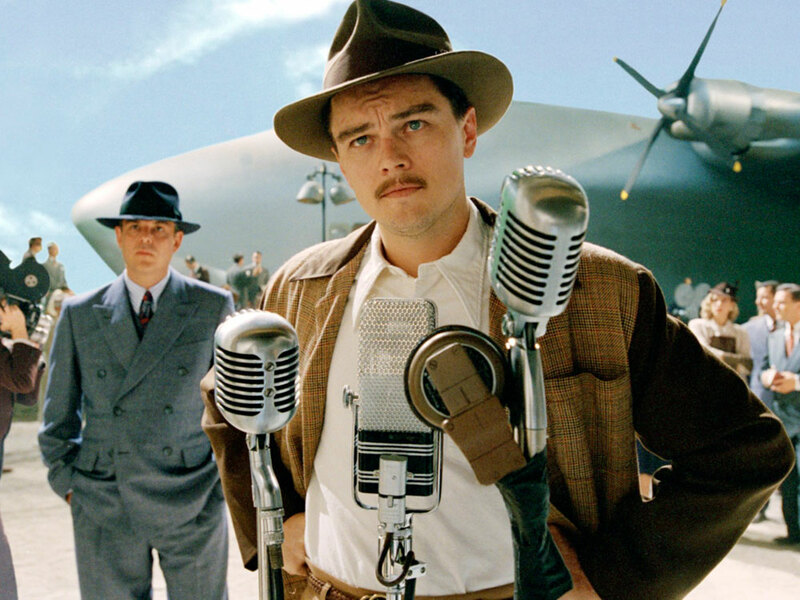 When Leo was preparing to star as the obsessive-compulsive billionaire recluse Howard Hughes in The Aviator (for which Leo was nominated for Best Actor), he delved so deep into the world of OCD that he developed the condition himself. He said, at the time: ‘I remember my makeup artist and assistant walking me to the set and going, “Oh God, we’re going to need ten minutes to get him there because he has to walk back and step on that thing, touch the door and walk in and out again. I let myself do it because I wanted that to come out. I was trying to be that character but it became really bothersome – and it continued way after the filming.”‘ If that’s not dedication, we don’t know what is. The Oscar went to Jamie Foxx for Ray in the end. We don’t know what will. 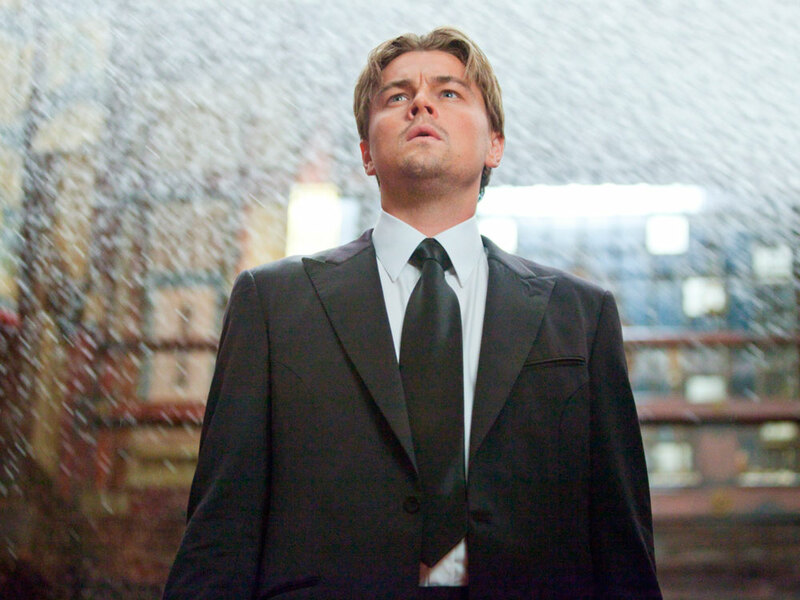 Inception was mind-boggling and utterly brilliant, but it did nothing for Leo’s Oscar chances. The film itself won four Academy Awards but not a one for our Leo. 5. But maybe working with Kate Winslet might do the trick? No such luck, Leo. The two Titanic stars reunited for Revolutionary Road in 2008 but even their incredible on-screen chemistry didn’t amount to so much as an Oscar nomination for either of them. Kate did win the Golden Globe for Best Actress, though. Sorry (again), Leo. 6. No love for Leo’s Django Unchained. 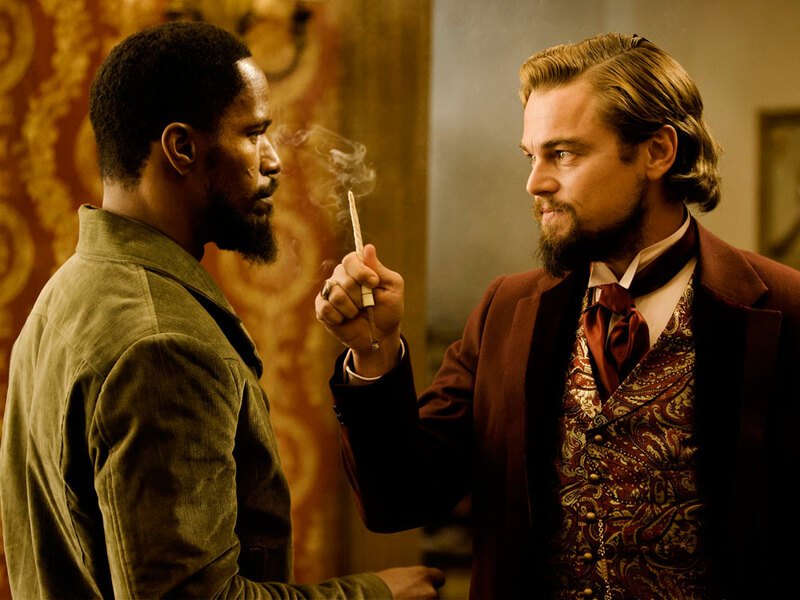 Both Quentin Tarantino and Christopher Waltz won Oscars for Django Unchained, but Leo? You guessed it, nothing. He was nominated for a Golden Globe, but he lost out to his co-star Christopher Waltz there too. Ouch. 7. Left out in the cold with Titanic. 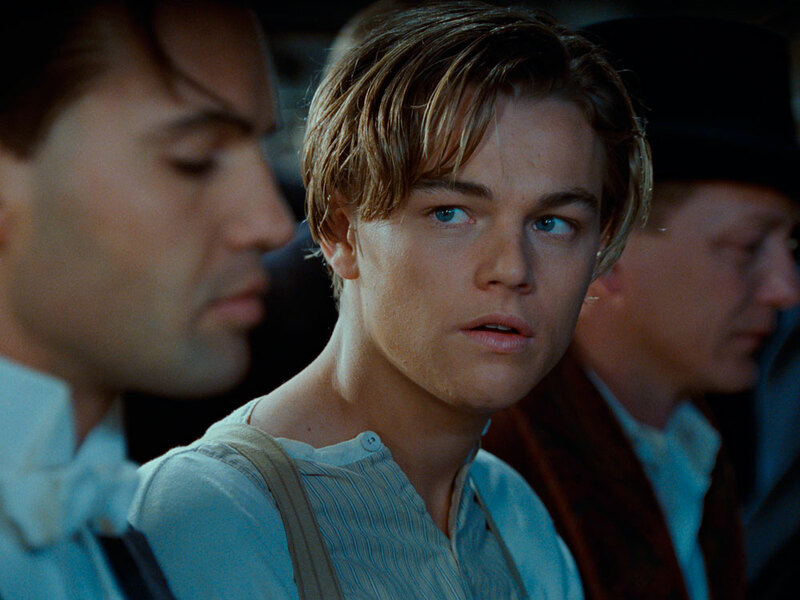 We know it’s not cool to like Titanic, but, boy, how we did. And, we were surprised that the angelic-faced Leo wasn’t nominated for an Academy Award. The film itself was up for a staggering 14 gongs and won 11, while both the actresses who played Rose – Kate Winlset and Gloria Stuart – were nominated. Those of you who have seen Wolf of Wall Street will surely be in agreement that that should have been Leo’s Oscar year. The actor gives a relentless performance as Jordan Belfort in Scorsese’s three-hour rollarcoaster of debauchery. On learning of his Oscar nomination for Best Actor, Leo said: ‘I am deeply humbled by this honour. The Wolf of Wall Street has been a passion project of mine, and I found the role to be one of the most challenging and rewarding of my career. Congratulations to all of my fellow nominees and thank you to the Academy for this extraordinary recognition.’ In the end, the Oscar went to Matthew McConaughey for his brilliant work in Dallas Buyers Club. Now let’s talk about Leo in The Revenant. Seeing that it’s clear that delivering astounding performances isn’t placing a little gold man in Leo’s hands, the actor has had to go to extremes. And by ‘extremes’ we mean dicing with death. 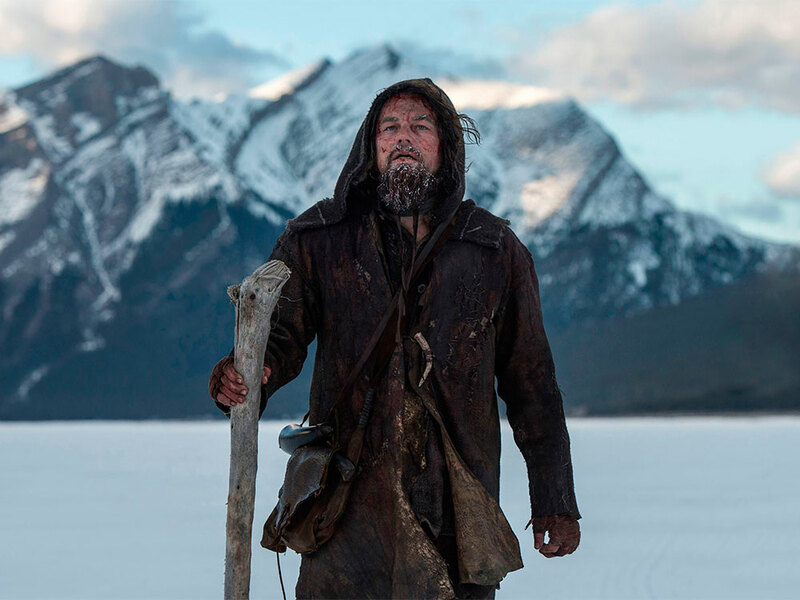 For his Oscar-nominated role Leo endured sub-zero temperatures, slept inside animal carcasses, ate a raw bison liver (‘The bad part is the membrane around it. . . . It’s like a balloon. When you bite into it, it bursts in your mouth’), and fought with a bear.